Ideal useage for the BC Pro and 700I battery backup systems: Fail safe (gates open during power outage and remain open until power is restored). Even if the power outage is prolonged and the batteries die, the gates will remain open to allow normal ingress and egress during the power outage. 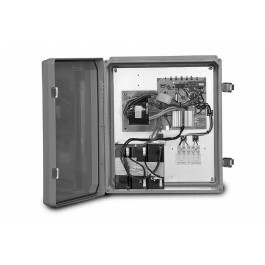 Because the BC Pro and 700I battery backup systems run off the batteries, gate operation during a power outage is dependent upon the batteries being well conditioned and charged. If they are not, the voltage does not run through to the control panel being backed up. The battery backup system does not shut down at all during a power outage, instead powering all peripherals being backed up with our battery backup system. Thus, the more peripherals used, the faster the batteries will die. Once the batteries do die, the gates will become inoperable and will stop at the position they were at when the batteries failed. Therefore, it is important to understand that the BC Pro or 700I battery backup systems are not intended to provide long term service in a Fail secure application (gates remain closed during power outage). Again, long term power outages could result in the batteries failing at some point, possibly leaving the gates either partially or fully open or closed. What is fail-safe operating mode? 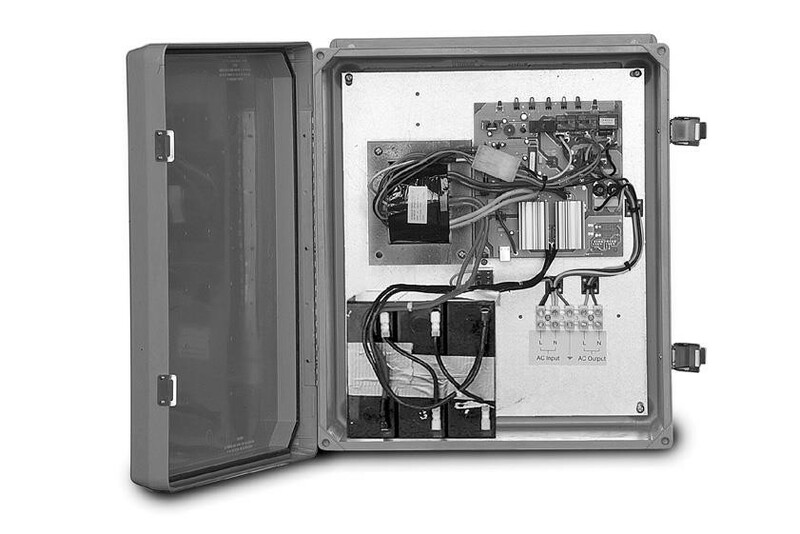 The battery backup operates so that during a power outage the gates is opened and left open until the power comes back. The operators will guarantee full access to the property during a power outage.